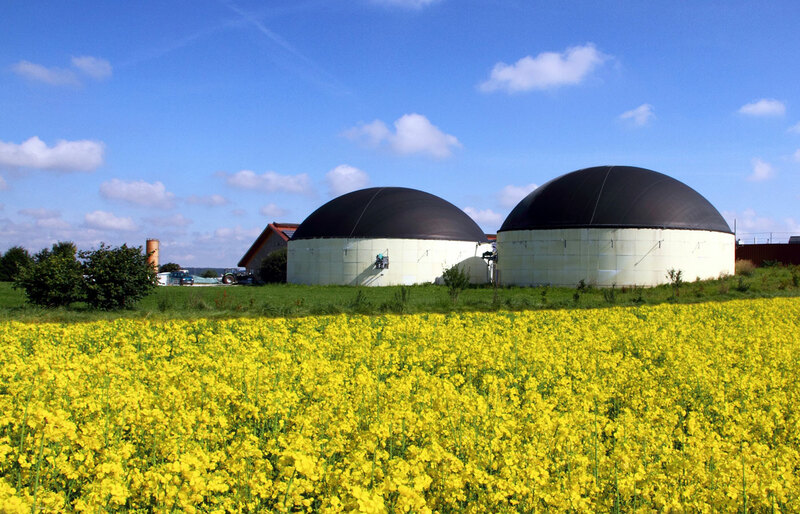 Organic Solution Management (OSM) is committed to the philosophy that Anaerobic Digestion is the most cost effective and environmentally sound means of managing organic by-products. OSM’s staff has several decades of Waste Water Treatment and Anaerobic Digestion operational and management experience. OSM has experience with heavy industrial and commercial WWT and agricultural digesters. Our approach is to let data drive the decisions and manage to the lowest total cost for compliance and performance. With OSM’s broad range of experience in chemicals, chemical processes, WWT and environmental compliance, OSM has the unique ability to transfer best practices, technology and methods to its customer’s operations. When it comes to compliance and return on investment, OSM knows resolving performance issues are paramount. OSM has the ability and confidence to take on issues others will not. OSM as experience with many Anaerobic Digester technologies and management methods. OSM uses an all-inclusive, stepwise approach to confirming, developing and executing viable, long-term programs. OSM has the skill and discipline other developers lack to guarantee a success for your project. OSM knows that adding outside feedstock can improve gas production but can also be challenging. 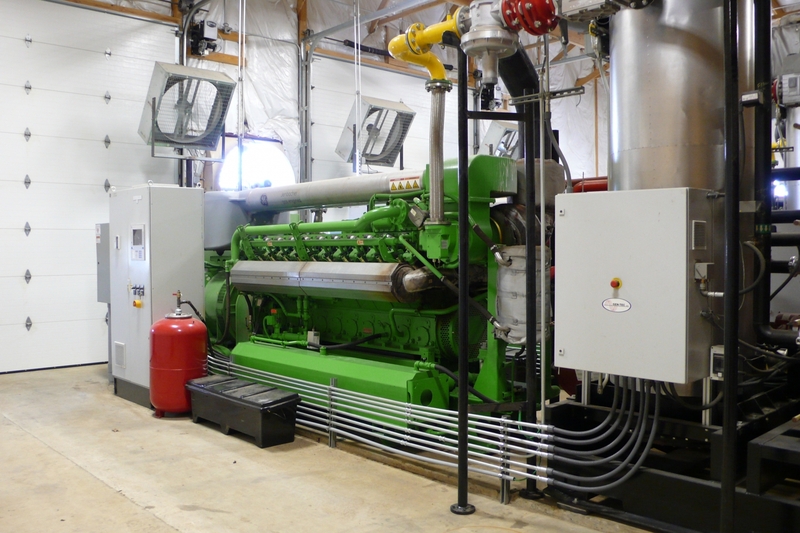 OSM’s staff has 30 years of experience working with small and large food manufacturers, grocery stores, ethanol, bio-diesel and other generators of organic by-products. OSM’s knowledge and skill provides the highest tip fees, long-term contracts and guaranteed compliance to both the digester and the generator. 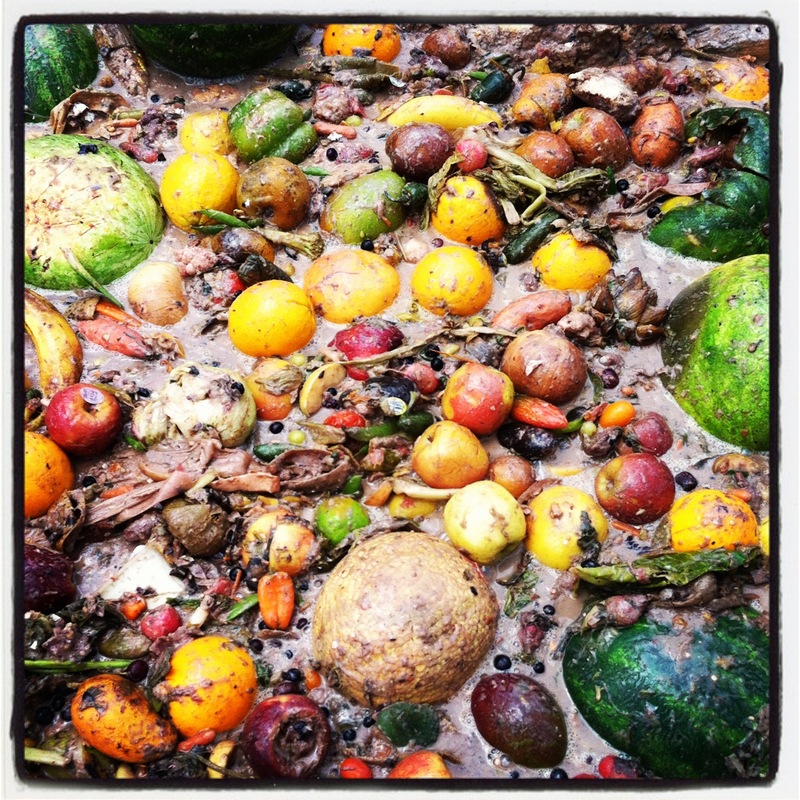 OSM’s believes Anaerobic Digestion in the most optimal means of managing high BOD organic by- products. To that end, OSM has developed patented technology to supplement and support Anaerobic Co- digestion programs. OSM’s portable separation equipment, portable maceration and Portable Anaerobic Digester (PAD) allows OSM to differentiate its customers/facilities from their digesters or other organic recycling methods.